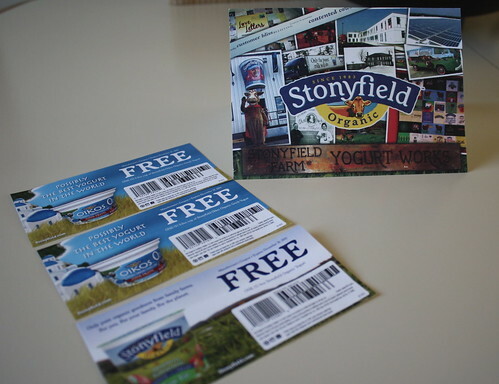 This entry was posted in Food, Giveaways and tagged @FitintheMidwest, giveaway, Oikos, Stonyfield, Stonyfield Oikos Greek Yogurt, stonyfield yogurt, Twitter, yogurt. Bookmark the permalink. My favorite yogurt is Fage. I love the Greek yogurt plain–so rich and creamy! 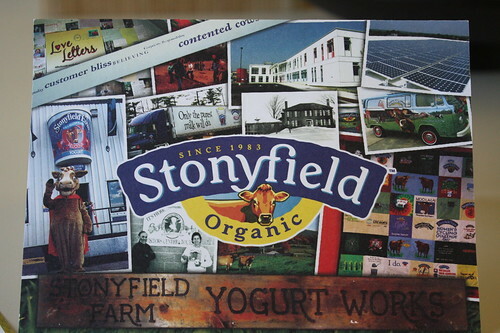 I have never tried Stonyfield, but would love to. I eat plain all natural Dannon yogurt, no flavor whatsoever, therefore no sugar or possibility of high fructose corn syrup. I buy the big containers and fill my own smaller containers that I wash, therefore, hopefully adding less waste to my footprint. I prefer to add my own homemade jam to it for flavor, and/or granola. 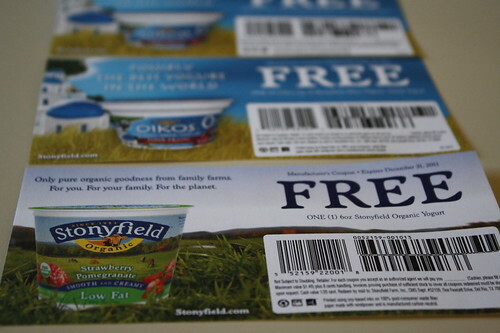 I have never tried Greek yogurt, but have wondered about it. I find I really need to eat yogurt every day for my health. I am adding a link tomorrow on my random Tuesday posting. Check it out tomorrow. Here’s the link on my blog: Naked Opinions. Mmm…I really love Fage. Greek yogurt is so thick and creamy. I like how you can use it for sweet or savory foods.